This is a reign of information technology and every now and then new innovations are taking place the every now and then new and better smartphones are releasing getting slimmer and slimmer. The same case is with the Laptop as well. All it was first innovated by the Apple Company first the company was leaded by the mastermind name Steve Jobs. He first developed the Personal computer and now in this reign he developed the Tablet named iPad. After his innovative thinking and launch several technology companies also decided to make one. 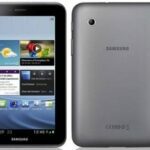 The Samsung came up with Galaxy Tab Motorola came up with XOOM tablets and many more. But now as the time passed by it was given a thought that these tablets could be used to give education to the students in a better and fun way. In India there is only 10% of the total population who can afford the iPad or XOOM tablet so various technologies and IITians are using their mind to create a tablet which would not only fulfill children but also create a new era of learning. They first came up with Aakash tablet which was the cheapest tablet ever. But that became unsuccessful because of its worst specs and user interface. But slowly and slowly more companies had taking part in designing the affordable tablet in which many companies have become successful. So let us talk about the tablet which is worth buying for education as well as for a little fun. This is the tablet launched in the month of April 2012. 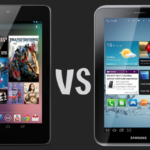 This tablet has become a successful tablet because of its better specs and good price. In market it is available at the price of Rs. 6499 and at this price this tablet is worth buying because it has got a powerful 1.4 GHz Processor and Android 4.0 Operating system with Front face camera. 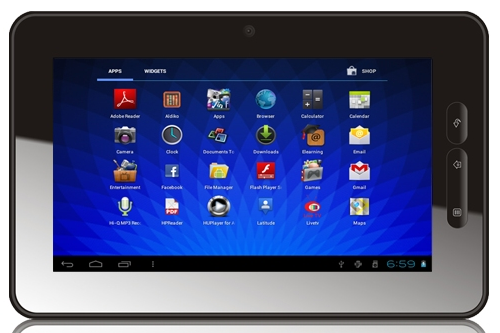 This tablet has got a proper android Market which is now known as Google play and has also got a good battery life. It has a RAM of 512 MB and has good variety of applications and movie because of affiliations with the company. This tab also gives us enriched preinstalled applications as well. This tablet is being bought at tremendous Range. The only cons we think is that it has got a little low resolution and poor packaging just in order to reduce the price. This is the first tablet which is of top brand that is Blackberry. 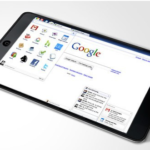 This tablet has made users happy because of its specifications and quite affordable price according to its specification. This tablet has been given the power of 1GB RAM and 1 GHz processor. This tablet has a perfect connectivity with WLAN but no connectivity with 2G or 3G networks which was a t cons but that does not matter very much to those who have Wi-Fi Connectivity this tablet has got a price tag of Rs.13000 on the market currently. Although this price of tablet would go down soon after the new version of this tablet arrives. This tablet has got good built in quality as well.